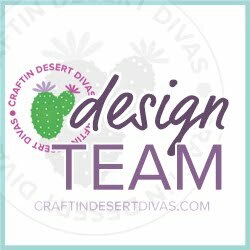 Today I am excited to share the new beautiful floral set from Craftin Desert Divas called Hello Beautiful. This floral set is gorgeous! 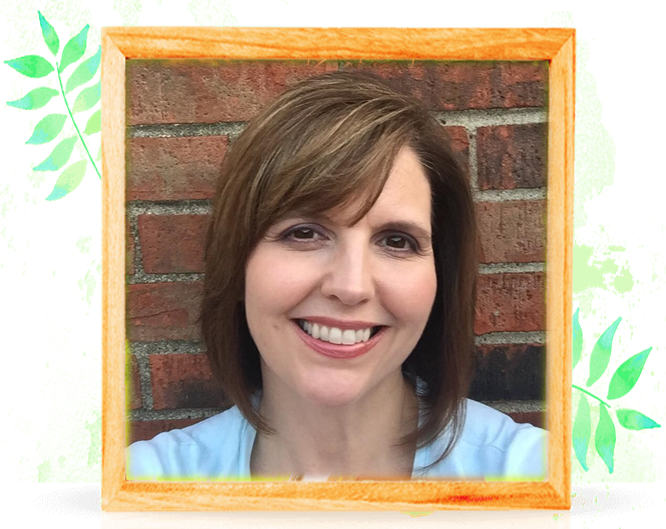 For my card I stamped one of the images twice to form a floral ring onto watercolor cardstock. I colored the images in with Zig Clean Color Real Brush pens and and accented the flowers with some white gel pen accents. 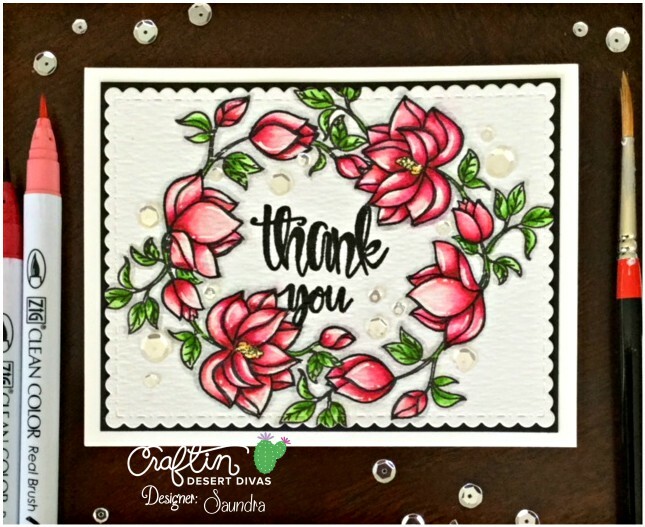 I add the thank you sentiment that comes with the Hello Beautiful stamps to the center. 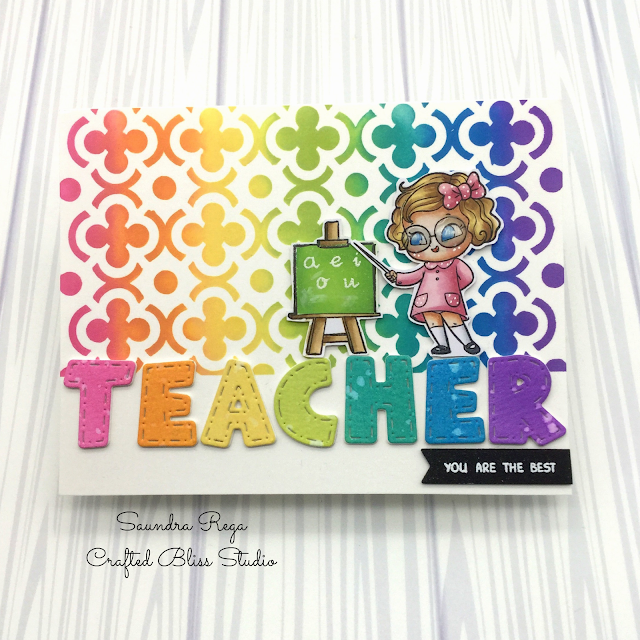 The panel was then die cut with CDD Fancy Frames Dies and added to a black piece of cardstock and mounted on a white card base. The fishing touch is a few clear sparkling sequins because I just HAD to add sequins!! 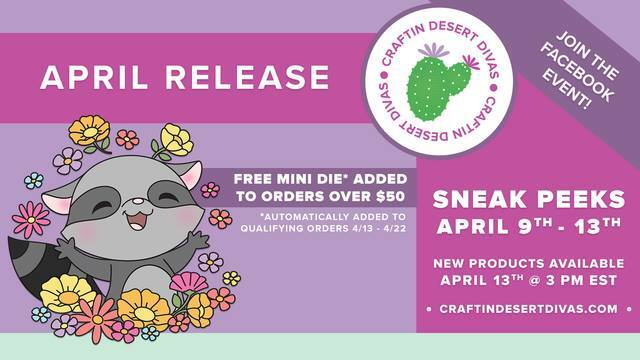 All of the new stamps and dies will be available on Friday, April 13th!